A: ISO9001 Certificated, independent quality control team with 16 inspectors in our factory. Thrid party certificated and factory audit accepted. Third party quality control accepted . 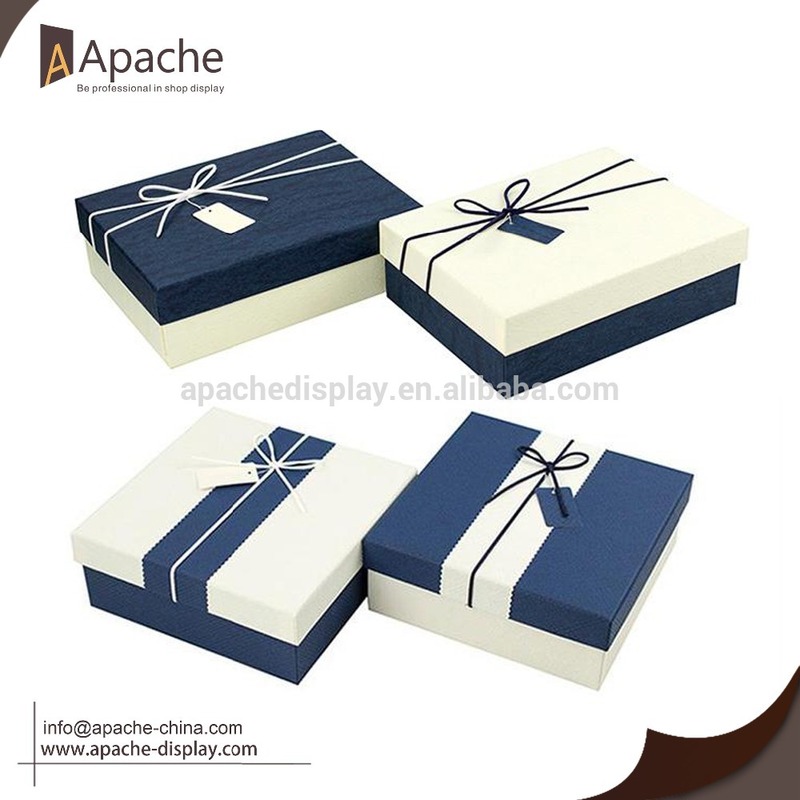 Looking for ideal Gift Wrapped Box Manufacturer & supplier ? We have a wide selection at great prices to help you get creative. All the Present Gift Box are quality guaranteed. We are China Origin Factory of Packaging Paper Box. If you have any question, please feel free to contact us.